GreenTeam Service Corp: We Offer Green Solutions! 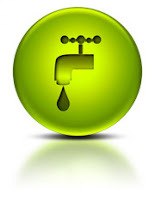 GreenTeam plumbing is on the forefront of the sustainability industry. Our services are all offered with an eye towards long-term environmental impact. We offer services that can help your home go green and save you money! When you're ready to make the change to go green in your home, or for any of your plumbing needs, give us a call!